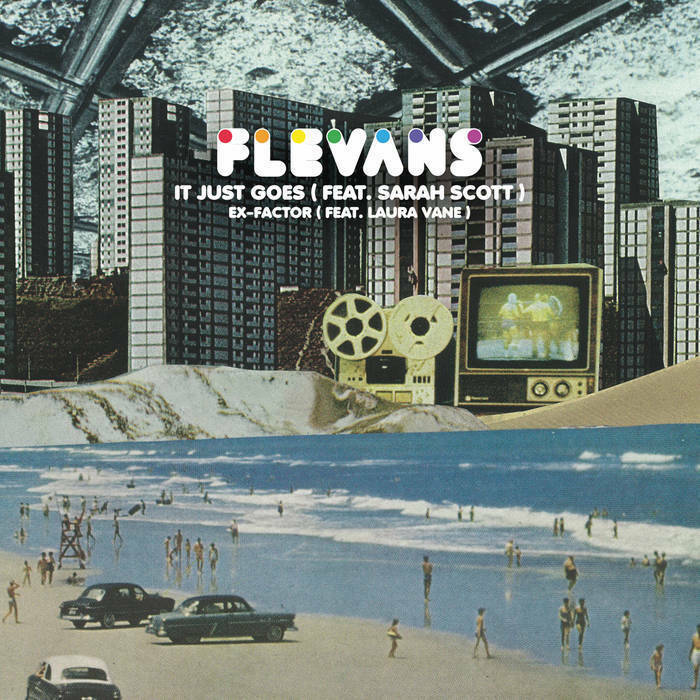 ‘It Just Goes’ sees the talented Bristol based vocalist - Sarah Scott meditating on a rocky relationship and pleading with the partner for a change in their ways… Soulful and bouncing, the track features Flevans’ trademark broken beat drumlines in a super-clean and tight funk arrangement. A track brimming with energy coupled with a stellar top-line from a great singer – what more could you ask for? Speaking of fantastic female soul singers… On the flip, he gets a little help from another of his friends - Laura Vane (MJ Cole, Gnarls Barkley, Laura Vane and the Vipertones). Together they serve up their take on a stone-cold classic from Lauren Hill of The Fugees – the seminal track - ‘Ex-Factor’. 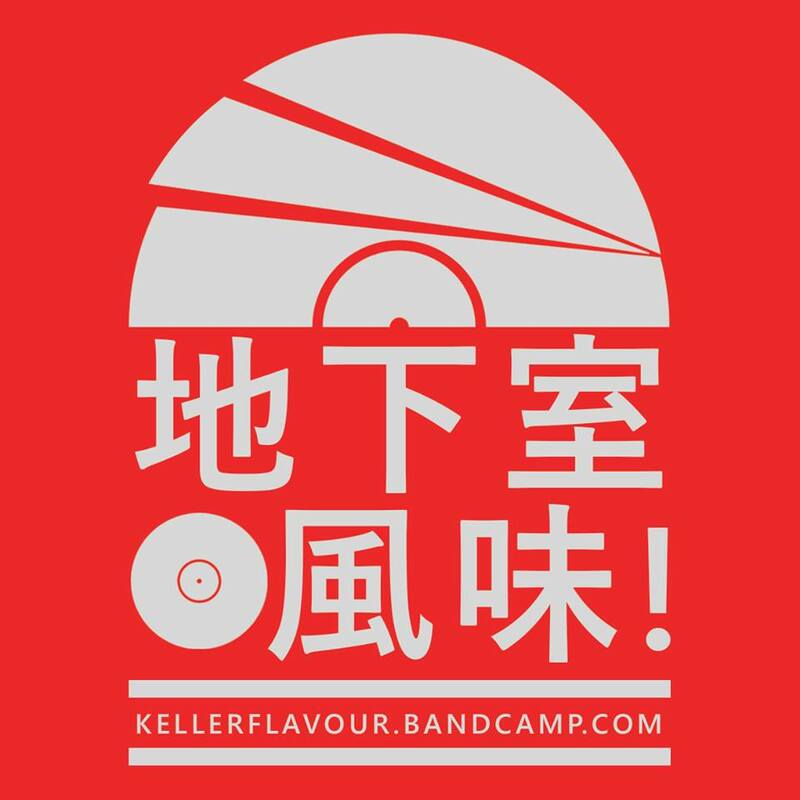 These two are an absolute dream team and they show respect to the original arrangement but deliver it with a fresh twist and inject it with a new lease of life.